Shambray: 5 minutes? No problem! Post written by beauty contributor, Danielle. I was asked to share what I use if I only have 5 minutes to do my makeup. 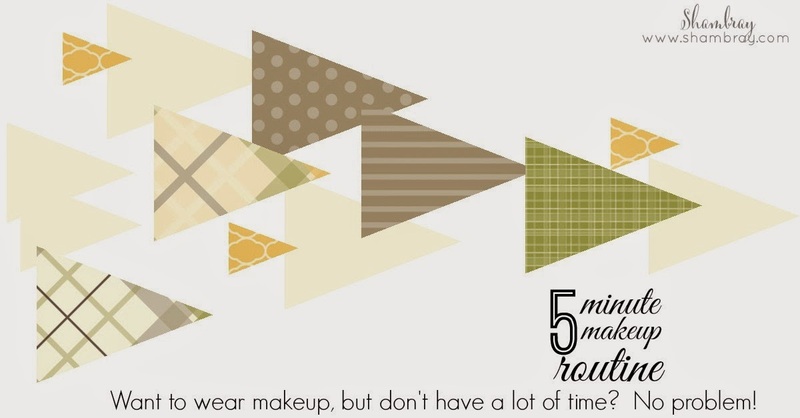 This is an awesome request because lately I feel like I've been on the go and running late for everything so 5 minute makeup has been my specialty. As we are slowly transitioning into fall my skin gets drier so if I don't have time to sit and carefully do my makeup, a tinted moisturizer is my go to! I usually switch between Garnier BB skin renew for combo to oily skin or Laura Mercier tinted moisturizer. Both are fantastic Laura Mercier gives more of a dewy finish and Garnier gives a more matte natural finish. To apply either one I sanitize my hands and use my fingers. Next I will take my Mac soft and Gentle highlighter using a finger I pat some on my eyelids and then across the top of my cheek bones. I like using this highlighter as an eye shadow because the brightness and slight sparkle helps me look more awake! Now apply blush! Currently my favorite is Benefit Hervana. Next I take Maybelline define a brow in soft brown and comb through these crazy brows of mine to set them in place and give a little color. Then apply your favorite mascara.I love wearing a more colored lip when I do this look because it is such a natural and soft look a nice pop of color is fun! My current favorite is Mac Lustering. And ta-da! 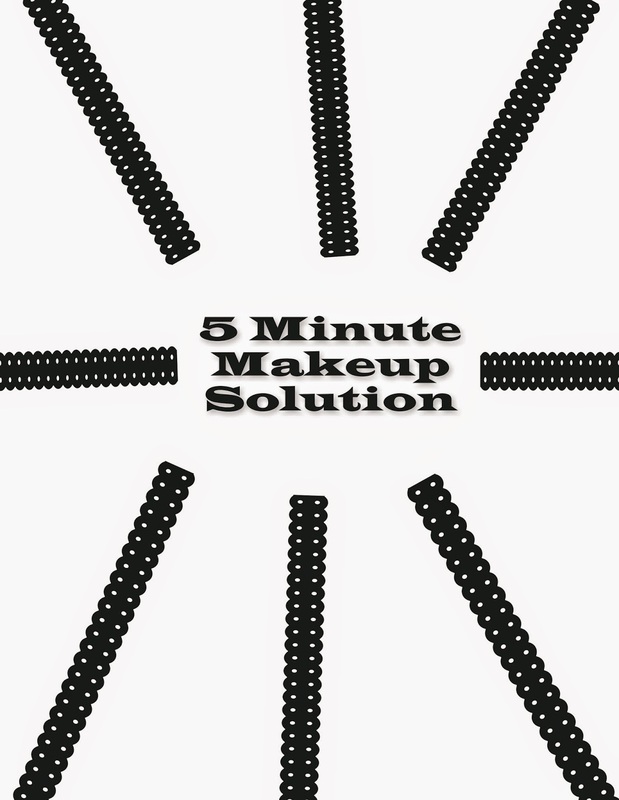 5 minute makeup!